Turkey is ranked number seven on the Bisignis Institute's Emerging Market Energy Security Growth Prosperity Index®. In history, Turkey stood as the center of the Ottoman Empire. Turkey as we now know it was established in the 1920s. In the late 1700s, the United States formally established diplomatic relations with Turkey (the Ottoman Empire at the time). Within Turkey’s borders lies Mount Ararat, famous for its place in the Noah’s Ark story in the Bible. One of Turkey’s biggest strengths is its geographic location. Turkey serves as a gateway (and gatekeeper) to the Caspian Sea. Turkey’s geography places it in the unusual position of being a part of both Europe and Asia. 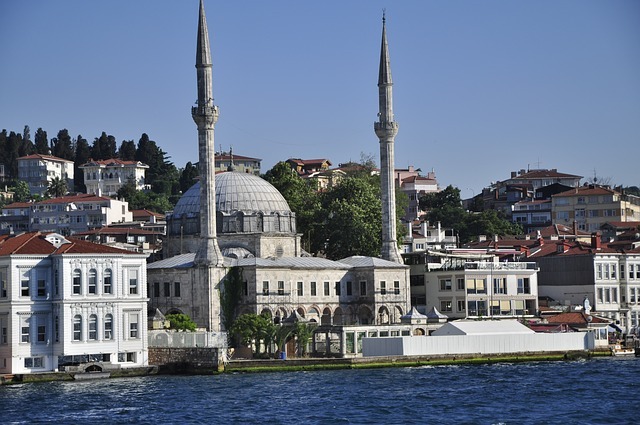 Istanbul, with a population of almost 13 million, is situated in the “European part” of Turkey. Income per capita has grown a staggering near-300 percent in just ten years. However, unemployment is relatively high in Turkey (over 9 percent). The government has tried to privatize state-owned companies, which have included banking, transportation and communication companies. The number of entrepreneurs in Turkey is growing. The role of the entrepreneurs has been positive for the Turkish economy. The World Bank has noted that Turkey was the only country in OECD that didn’t bail out its banks during the 2007-2008 financial crisis. The Baku-Tbilisi-Ceyhand oil pipeline was open for business in 2006. The pipeline was seen by some as a game changer for Turkey’s economic growth. 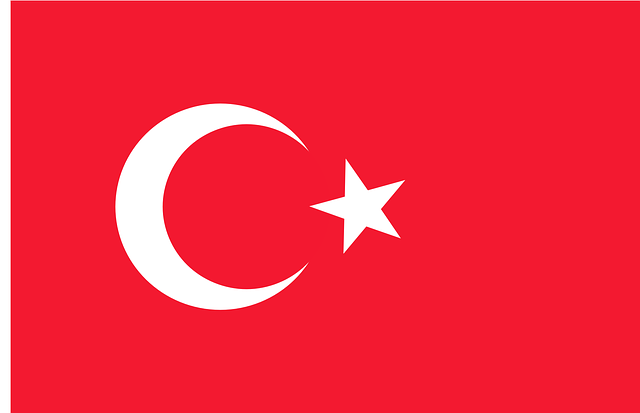 In 1999, the European Union accepted Turkey as a candidate for membership. To become a candidate for the EU, Turkey had to make systemic changes. Those changes included getting rid of the death penalty, cracking down on torture, and changing the criminal laws. Turkey also tried to reform women’s rights and policies related to its Kurdish minority population. Full membership in the EU could come as early as 2015. Turkey has membership in a number of international organizations. These memberships include: Black Sea Economic Cooperation Council; Council of Europe; Euro-Atlantic Partnership Council; G-20; IMF; Organization for Economic Cooperation and Development; Organization for Security and Cooperation in Europe; Organization of Islamic Cooperation; World Bank; and WTO. The U.S. and Turkey are considered as having a close alliance. Much of that alliance started with theTruman Doctrine on July 12, 1947. Issues that the U.S. and Turkey work together on include regional stability, security, trade, and promoting human rights. In 2011, trade between Turkey and the United States was at almost $20 billion. Imports from Turkey to the U.S. reached $5.2 billion, and exports from the U.S. to Turkey were at $14.6 billion. America exports airplanes, iron, steel, food, oil, cotton, and machines to Turkey. Turkey exports cars, machines, iron, steel, food and marble to the U.S.
Turkey supported the United States in both Iraq wars.